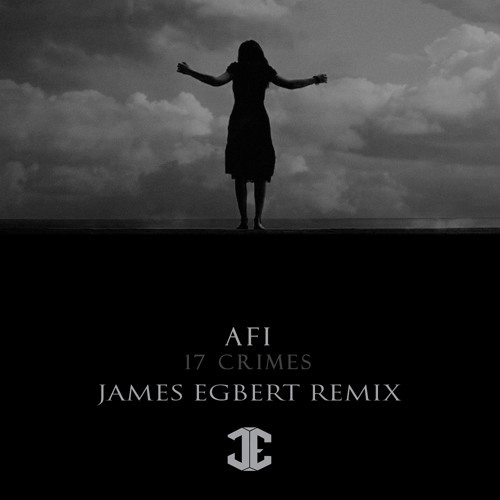 Here's an official remix I did for AFI - 17 Crimes that was on their Japan release and also their US Best Buy exclusive last year but didn't hit the internet elsewhere. yes , love tha drums ! Such talent. But I always feel like I'm undeeeater when I listen to James Egbert.